You have a few credit card options to help you earn United miles that can be redeemed for some amazing flights. Check out Chase’s co-branded United credit cards if you want to earn United miles directly. Probably the best way to collect United miles is to earn Chase Ultimate Rewards. With plenty of bonus categories across these cards, you can earn tons of points. United MileagePlus is the second-oldest frequent flyer program in the world (only a week younger than American’s AAdvantage program!). It is consistently voted the world’s Best Frequent Flyer Program by Global Traveler Magazine’s U.S. readers. A key to the popularity of MileagePlus is the ability to redeem miles for awards on Star Alliance partner airlines. 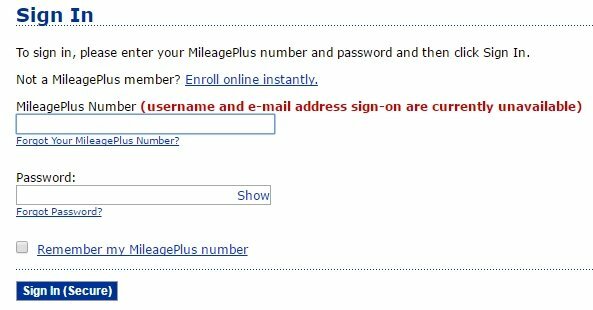 To join the MileagePlus program, you simply need to sign up on their website. Membership is free and you can start earning and redeeming miles immediately. Sign in on the homepage with your account number and password. United has removed the username and e-mail address sign-in method. You’ll have to set additional security questions and remember the answers, such as your favorite pizza topping or winter sport. Use the MileagePlus My Account page to review your activity. MileagePlus miles expire after 18 months of inactivity. You don’t necessarily need to fly, though. Any activity earning or redeeming miles counts, such as using the MileagePlus Shopping portal or dining at a restaurant participating in MileagePlus Dining. MQD requirements are waived if spending $25,000 per year on a United-branded credit card (except for Premier 1K). See the full line-up of benefits for all the details and benefit terms. MileagePlus has not made significant changes to its elite status benefits in several years. Premier Silver is of limited value. 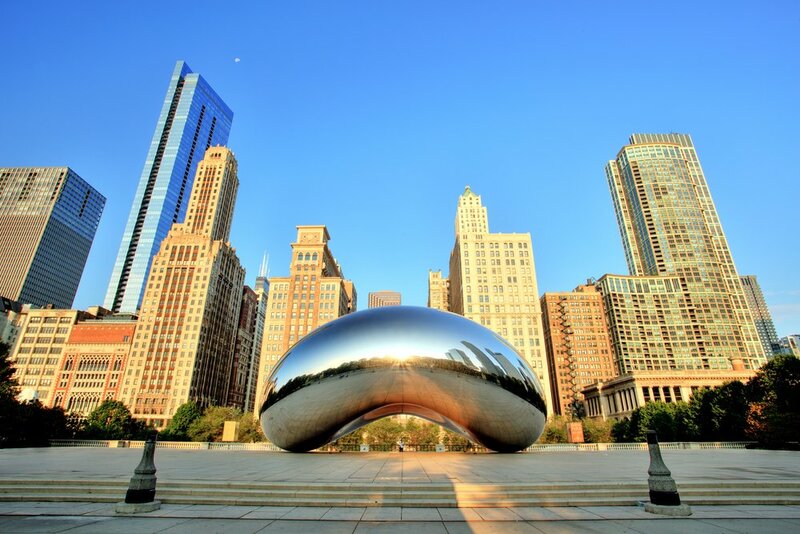 Premier Gold’s fee waiver for same-day changes (even on international flights) is a road warrior favorite. Delta excludes international flights entirely from its same-day change program, and American only waives fees for Executive Platinum. Premier Gold also comes with Star Alliance Gold status. Many travelers do not realize that if your airport has a Star Alliance member lounge, you can use that lounge when flying any Star Alliance airline (even United domestically). For example, when flying Los Angeles to New York, you will not get United Club access. However, with Premier Gold you can visit the superb Star Alliance Lounge in the Tom Bradley International Terminal (you can enter with a boarding pass for any terminal). Premier Platinum recently saw the introduction of fees for changes to award tickets within 60 days of travel. Anecdotally, upgrade rates are low even when using RPU certificates. Premier Platinum has fallen behind Delta Platinum, but it is roughly on a par with American’s new Platinum Pro. Premier 1K members enjoy a higher level of service and still have award fee waivers. The headline benefit of GPU certificates is not all it seems: upgrade availability on international routes is severely limited, and travelers must gamble in advance by buying more expensive upgrade-eligible flights than the cheapest economy flights. Delta and American have much more customer-friendly upgrade systems for their top tier elites. You’ll have plenty of ways to earn United miles between flights and credit card partnerships. Other partners still earn based on distance, but depending on fare class you may earn more or less than 100% of the distance flown. Consult the MileagePlus airline partner page to see how many miles your ticket will earn. For chasing elite status, Premier Qualifying Dollars can only be earned on United flights and United flight-numbered codeshares. United also has several other partners outside of Star Alliance that could fit your needs. Extra miles can be earned through MileagePlus credit card spending and activity with MileagePlus partners. Chase offers several co-branded credit cards with United that can help you earn United miles. You can also transfer points from Chase Ultimate Rewards, which transfer to United at a 1:1 ratio. Because cards that earn Ultimate Rewards often have very lucrative bonus categories, you can often earn the most United miles using these cards. Time to spend those hard earned miles! On United, all award travel is booked one-way for flexibility, so you can book a different award type or even class of service on your outbound and return flights. You can even purchase only a one-way ticket if there are one-way sale fares. This is especially true for international travel, since international origin one-way tickets are usually cheaper than U.S. origin tickets. United provides an award chart for their destinations that is helpful for planning out your travel. New in 2019, United is testing new dymanic pricing, with awards as low as 5,000 miles one-way. Award prices are still capped to the maximums in the award chart. Saver Awards give you the best bang for your buck, but are capacity-controlled and may be restricted, especially during peak travel periods. Check out United’s Saver Award homepage for up-to-date promotions on Saver Award destinations and times. Standard Awards give you more availability while requiring more miles, but are still capacity-restricted unless you’re a MileagePlus Premier member or United ExplorerSM Card holder. Travelers in these categories also have the benefit of booking up to the last seat. 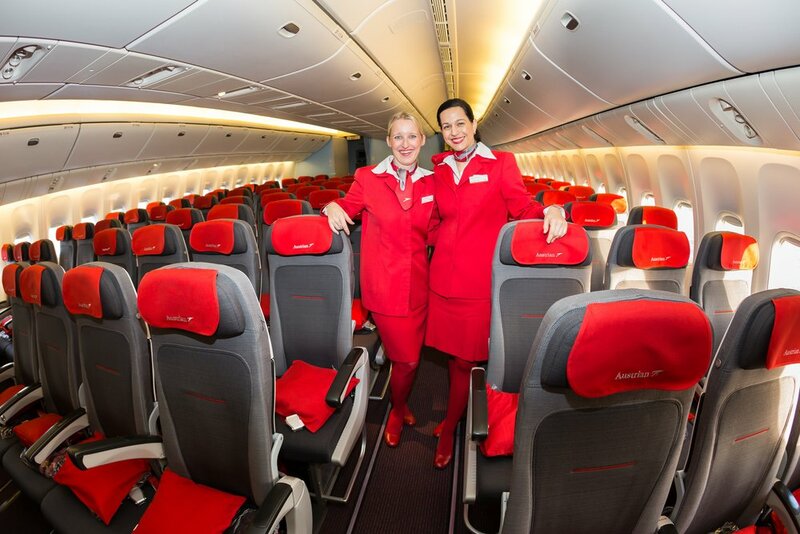 Premier members can also waitlist for international premier cabin award seats, which will be awarded as seats become available up to 24 hours before departure. MileagePlus Upgrade Awards can be purchased on most ticket types. Depending on your premier status, these can be complimentary on domestic flights, or cleared immediately on international segments. While award bookings may be made using another person’s miles and account, benefits such as Economy Plus seating and other Premier member privileges will only apply if the traveler themselves is a Premier member. What is United Airlines MileagePlus? What are the benefits? MileagePlus is the name of the United loyalty or frequent flyer program. By joining the program, you get access to a number of additional benefits through elite status, reward tickets, and more. Elite status tiers in the program are called Silver, Gold, Platinum, and Premier 1K. 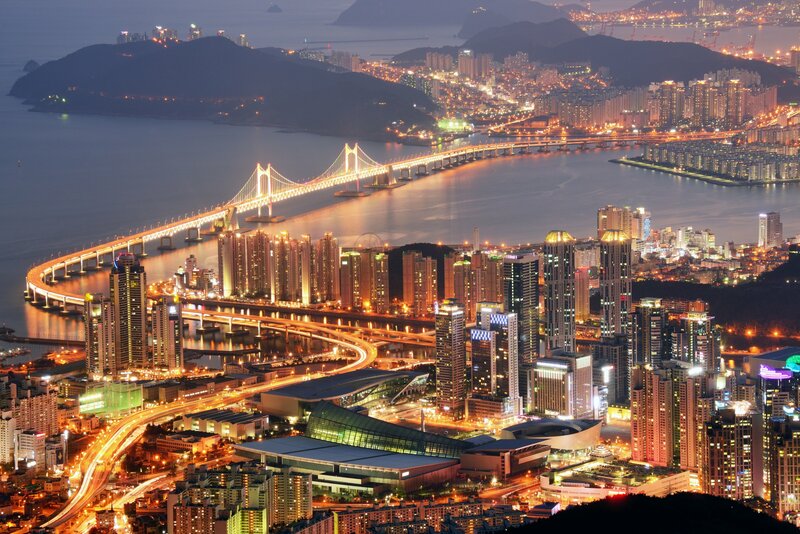 Benefits include priority check in and boarding, free checked bags, priority security lines, lounge access and discounts, complimentary upgrades, seat upgrades, and more. You’ll earn a higher status by achieving a certain number of qualifying miles or segments combined with total spending. Miles can be redeemed for cheap flights, or for other awards through United’s rewards portal. What is my MileagePlus number? To find this, you can either log in to your account, use the “forgot my password” tool to get another login email sent to you, find your membership card, or call customer service. How do I join United Airlines MileagePlus? You can sign up for a MileagePlus account here. Can I transfer miles with United Airlines? Yes, miles can be transferred to other MileagePlus members. Rather than “transferring” them to other airline partners, you can simply use them to book award flights with any Star Alliance partner. What is the United Airlines MileagePlus login? You can sign in to United MileagePlus here. 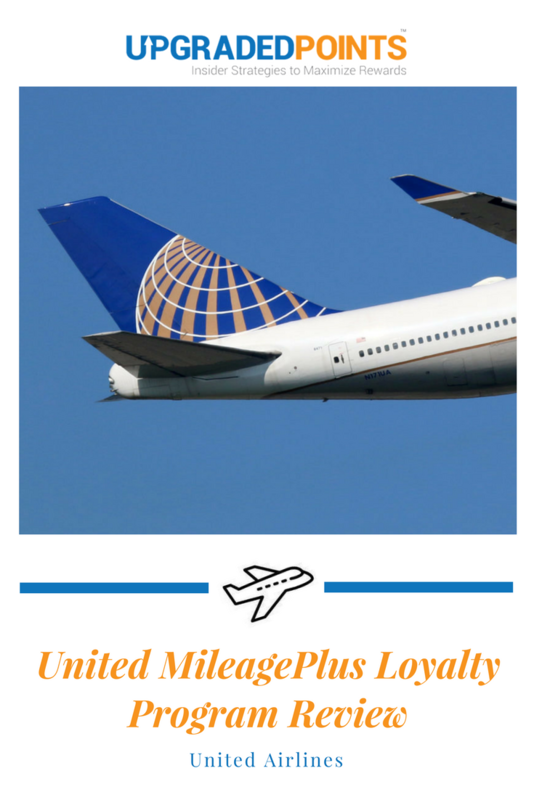 What are the United Airlines MileagePlus airline partners? United Airlines is part of the Star Alliance. This means you can travel on airlines such as Air Canada, Air China, Brussels Airlines, and Singapore Airlines. 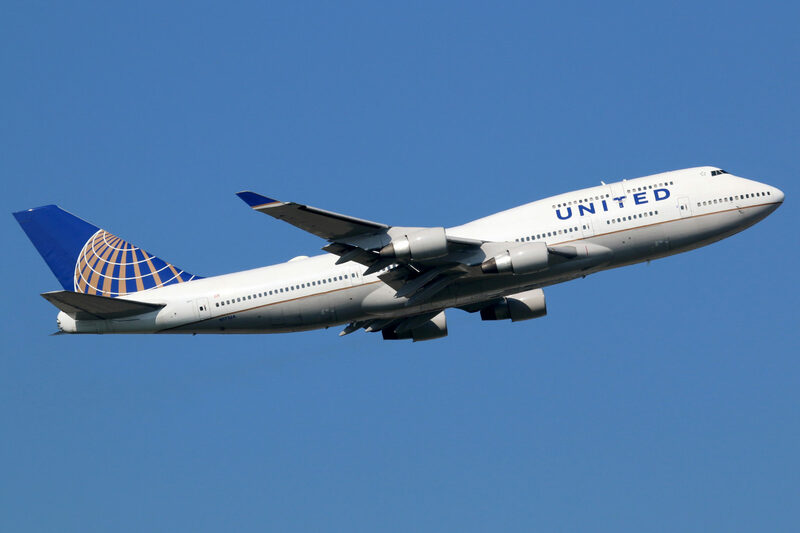 What is the United Airlines MileagePlus phone number? You can reach MileagePlus via phone at 1-800-421-4655. When do points expire on United MileagePlus? You must have qualifying activity every 18 months or your points will expire. This can include earning or redeeming points. When do points post in my United MileagePlus account? In some cases, points can take up to 6-8 weeks to post. What are United Airlines MileagePlus points worth? MileagePlus points can be redeemed for different values depending on the flight. Values can be anywhere from $0.015 to $0.025 per point or more. Is there a United MileagePlus credit card? Yes, United has 4 different MileagePlus credit cards at this time. Currently, we have reviews posted for the United ExplorerSM Card and the Chase United MileagePlus® Explorer Business Card. Soon we will add the Chase United MileagePlus® Club Card and the Chase United MileagePlus® Club Business Card. You can also use all Ultimate Rewards cards to earn and transfer points to United Airlines.